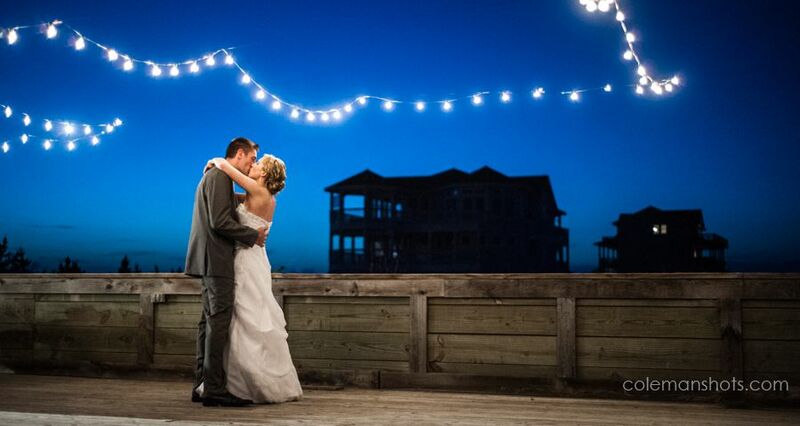 There’s so much planning that goes into an Outer Banks wedding. Frankly, it can be overwhelming and bring on meltdowns, sleepless nights, and so many decisions it leaves your head spinning. 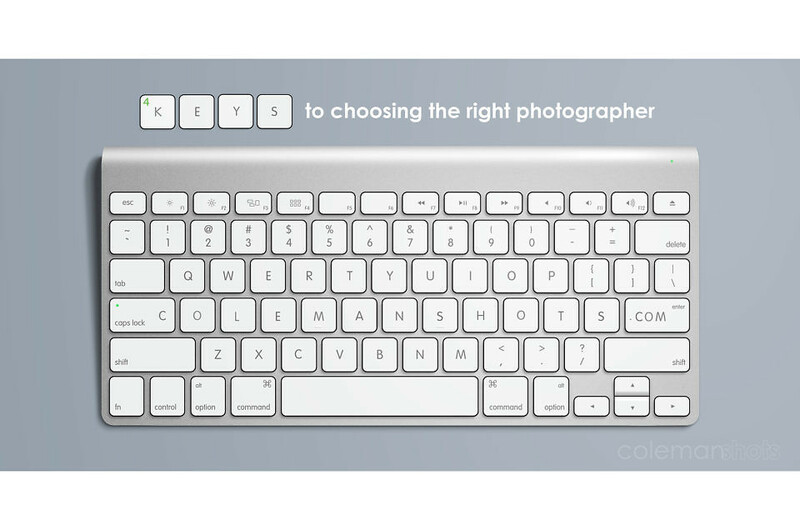 Choosing a photographer does not have to be complicated though. If you just remember these four keys to choosing your photographer, you can save yourself some major headaches and major regrets. When choosing your wedding photographer, the first thing you have to decide is how important photos are to you. If photos are important to you, your budget should reflect this. Your wedding photos capture your wedding memories so choosing the person who is going to capture those memories is important. 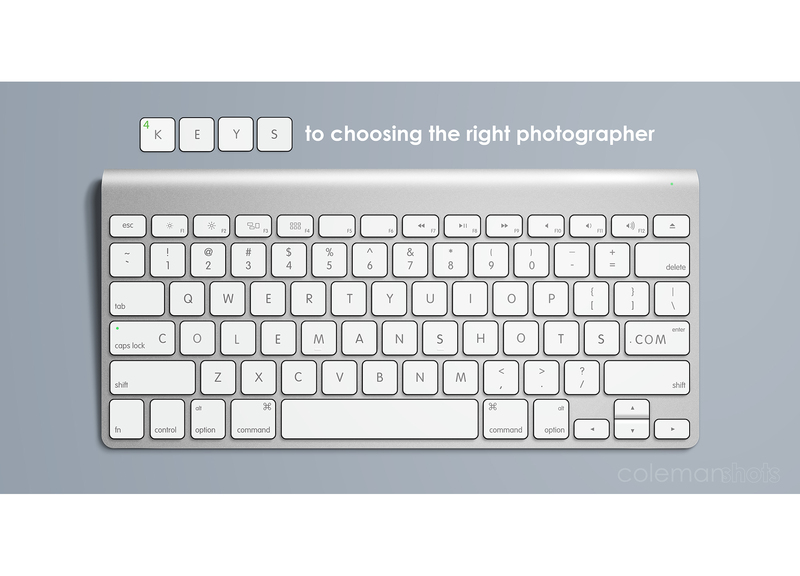 The second key to remember in choosing your photographer is to make sure you get to know your photographer. 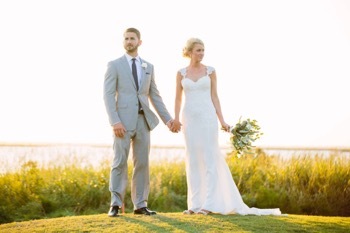 Meet your Outer Banks photographer, whether it means in person or using Facetime/skype/etc. Your photographer is a big part of your day and will be interacting with you and your family all day so make sure you like your shooter and that your personalities work together well. It’s very possible that you will be spending more time with your photographer than you will with any of your guests or even family on your wedding day so making sure you are going to enjoy being with them is key in making sure you are going to enjoy your wedding day. Next, make sure your photographer is experienced. 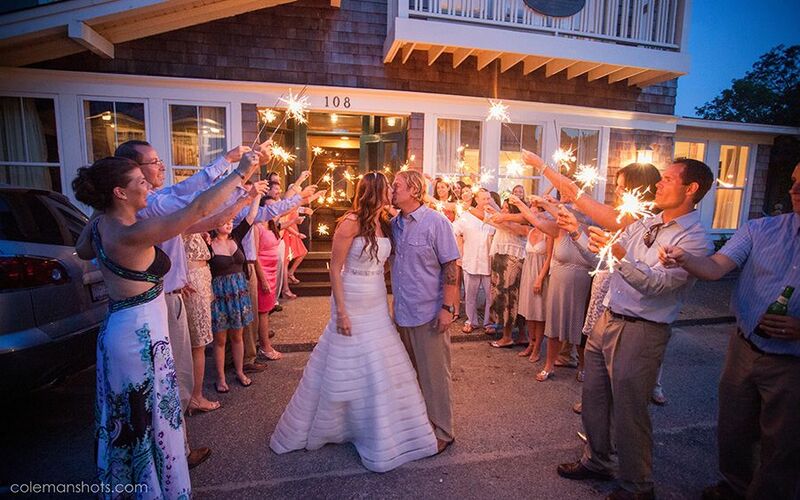 You can’t expect to get professional wedding photographs from an amateur photographer. You don’t want someone shooting your wedding that has photography as a hobby or just as a weekend job. Do you really trust a “weekend warrior” or Uncle Joe with your wedding day? Having an amazing camera does not guarantee amazing photographs any more than having an amazing paintbrush guarantees an amazing painting. Great wedding photos come from more than the right equipment; they come from a trained photographer. It’s also important to make sure that your photographer is experienced in wedding photography. Photos of landscapes and babies are great, but weddings are fundamentally different in many ways. After years of wedding photography, I know the flow of a wedding as an event. Not being a family member or friend, professionals can focus on you and your photos 110% and make sure your day and your photos go smoothly and enjoyably. Having your photography go smoothly is going to greatly effect how much you are able to enjoy yourselves at your wedding. 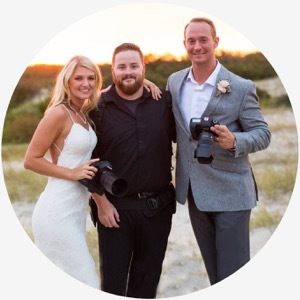 The last key may seem kind of boring, but it’s one of the most important things in choosing a Outer Banks wedding photographer. Make sure to ask questions about liability insurance and guarantee. Know whether your photographer has a back-up camera and gear in case something malfunctions. Also, know and have in writing exactly what services you are paying for. There is more to great wedding photos than what happens at the event: Does your photographer edit/re-touch your images, is that included in the price, and when and in what format will you receive your photos? These are all important things to know ahead of time. I remember my wedding day; I know what an important day it is to you. I’ve also heard way too many people tell me “I wish I had known…” when it came to their wedding photos. My business backs-up all of our photos multiple times and stores them in multiple locations to make sure our clients’ memories are safe. We use professional equipment, professional software, and employ professional shooters. 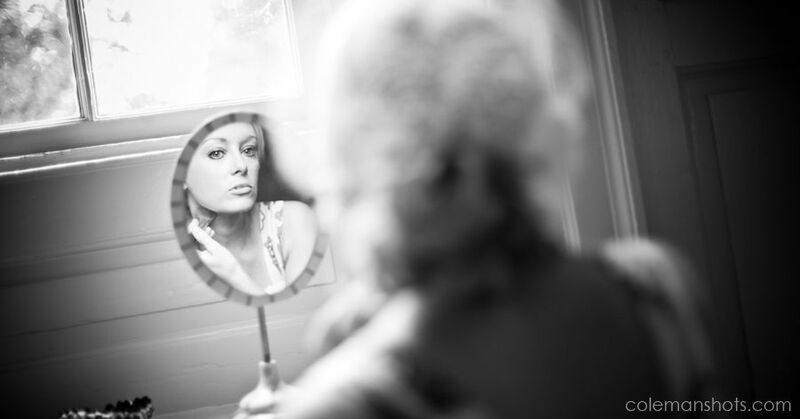 We have educational backgrounds in photography and years of experience shooting weddings. 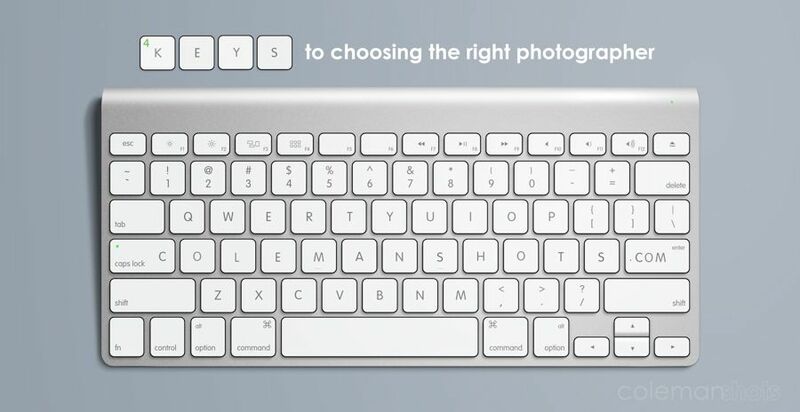 We love helping people with their wedding photography, but even if we aren’t for you, make sure you have these four keys to great wedding photos and you will be much happier with your experience and your photos. Good luck and happy planning!